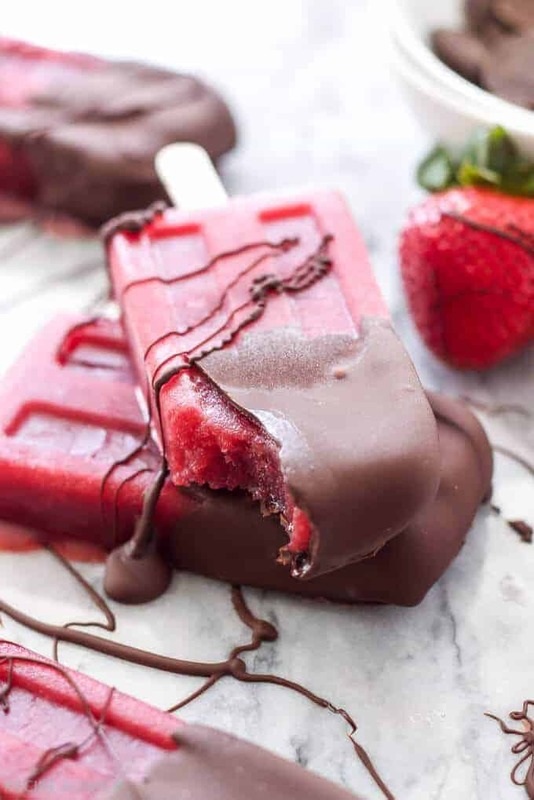 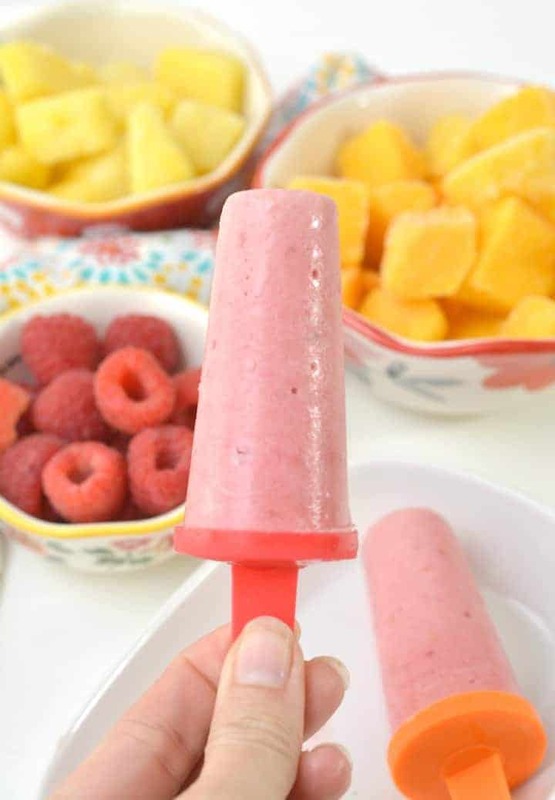 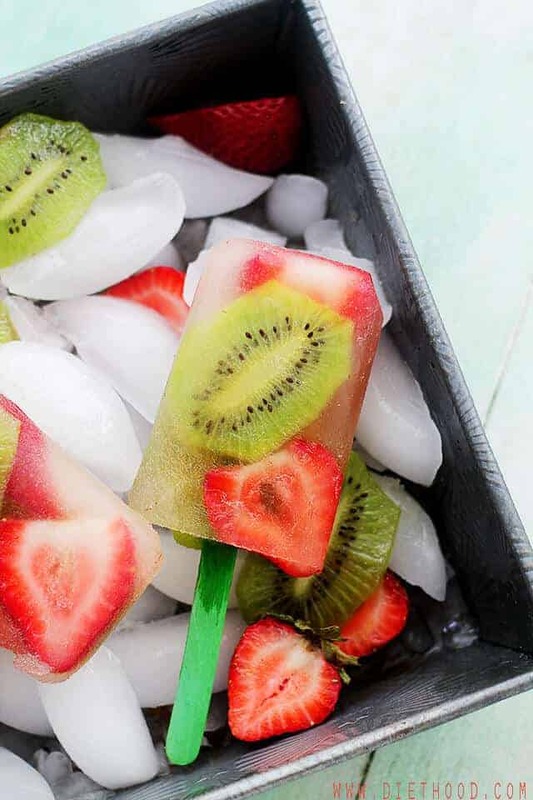 Homemade popsicles are super popular right now! 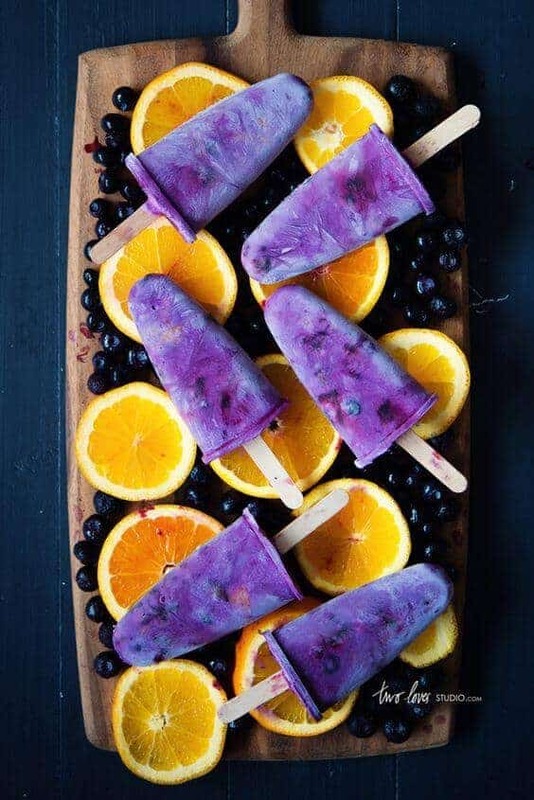 When I was a kid, we loved eating popsicles when it got super hot outside and I’m pretty sure I haven’t outgrown that. 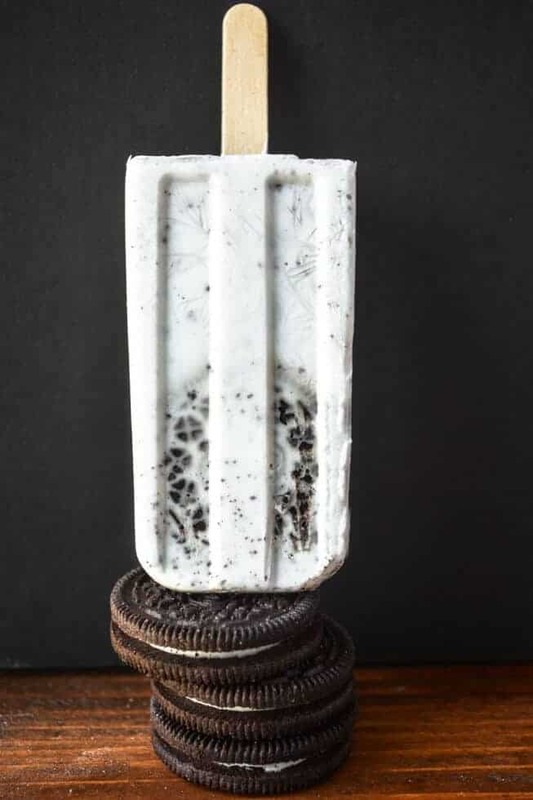 There weren’t a ton of choices back then, but boy has that changed. 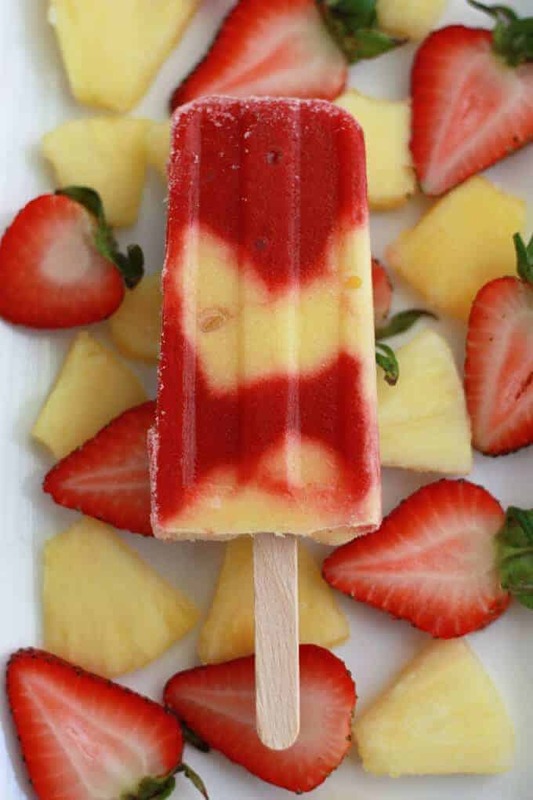 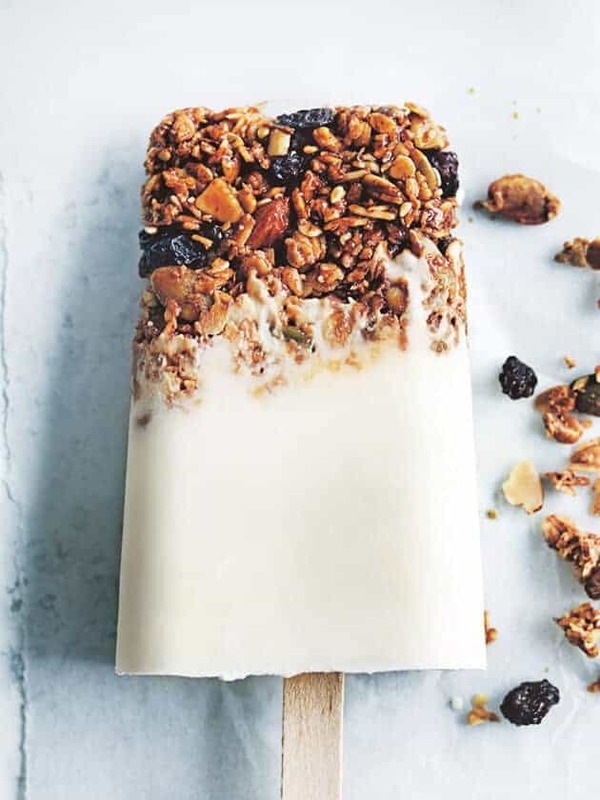 There are recipes for popsicles all over the place and they all look amazing. 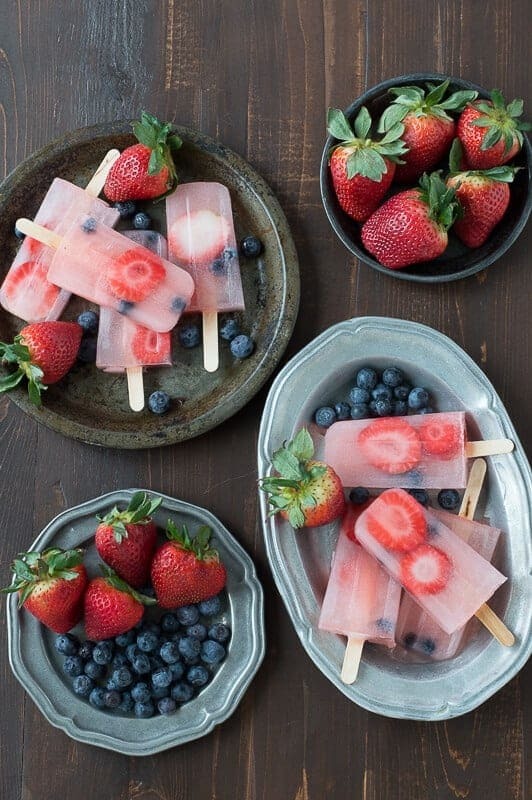 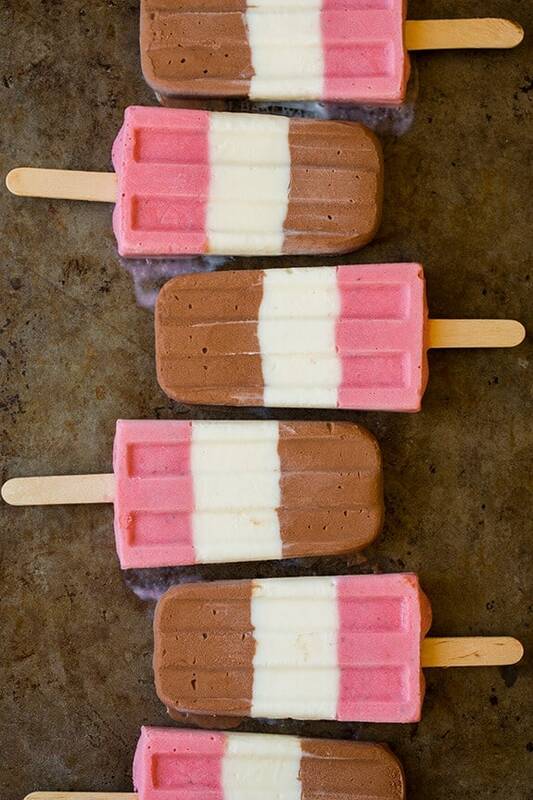 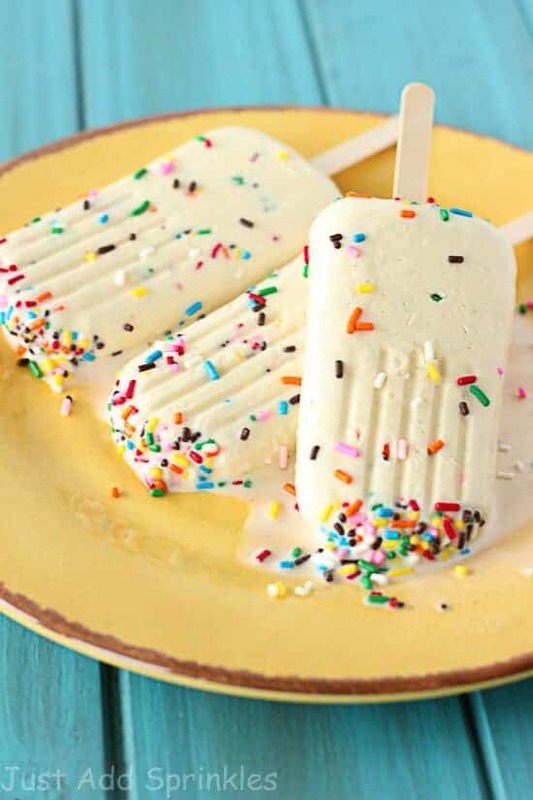 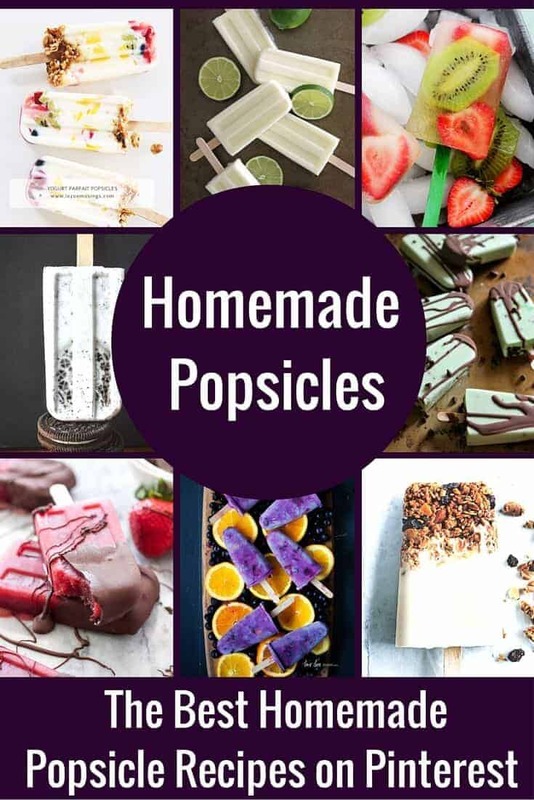 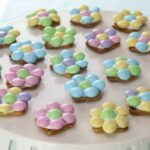 I’ve scoured Pinterest for you guys and have a pretty fabulous line up of homemade popsicles that you guys can make this Summer. 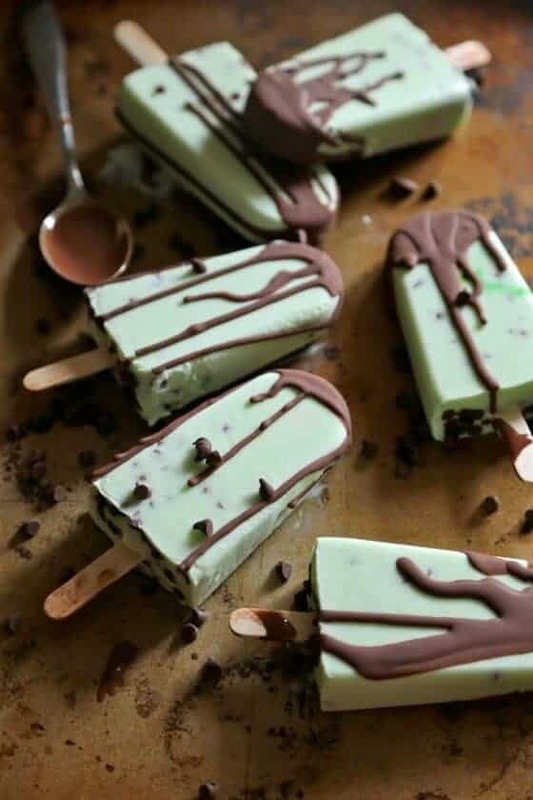 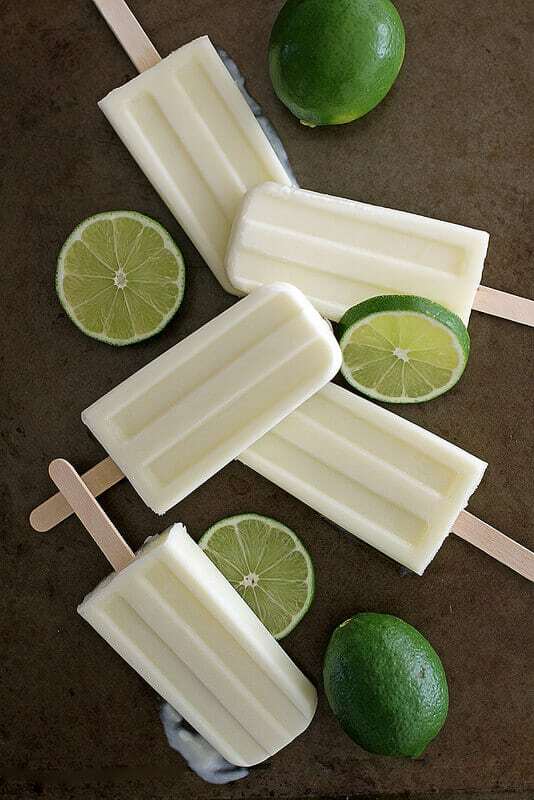 What flavor of Greek Yogurt do you use for the mint popsicle?